In a special one-off collaboration, VERSUS VERSACE and K-WAY have created the perfect zip-up jacket, as well as in iPad case, full of attitude and style, which will be available from July 10th at versusversace.com, and in selected stores worldwide. 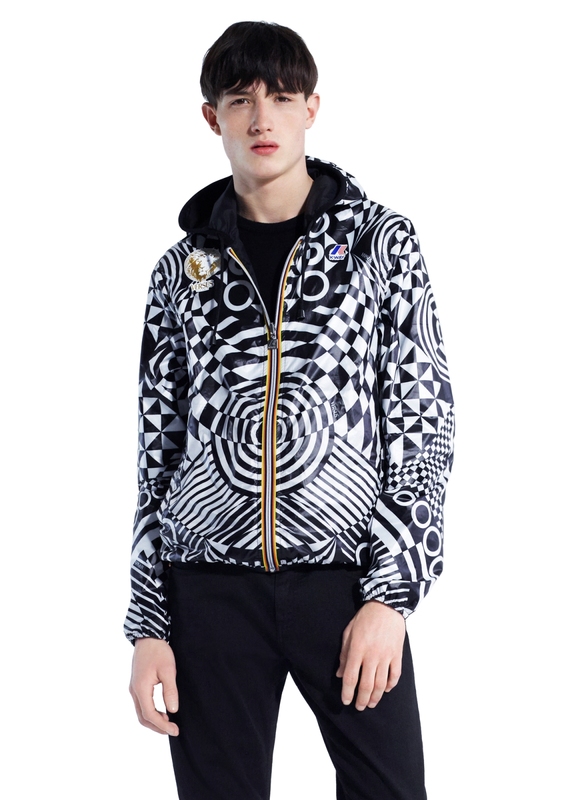 “I love the VERSUS VERSACE and K-WAY collaboration, because VERSUS VERSACE lives on the street. 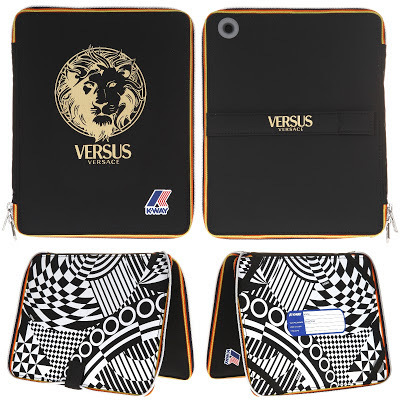 The jacket and iPad case are an amazing new way to get the VERSUS VERSACE look, and to bring attitude and energy to everyday essentials,” says Donatella Versace. "The K-Way collaboration with Versus Versace is an honour for us. It was a very stimulating experience both intellectually and creatively. 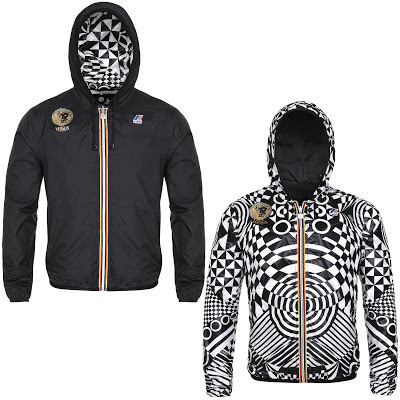 I think that together we managed to combine the authenticity and power of two great prestigious Italian brands with style, " says Marco Boglione, President of BasicNet, the Company owner of the brand K-Way.